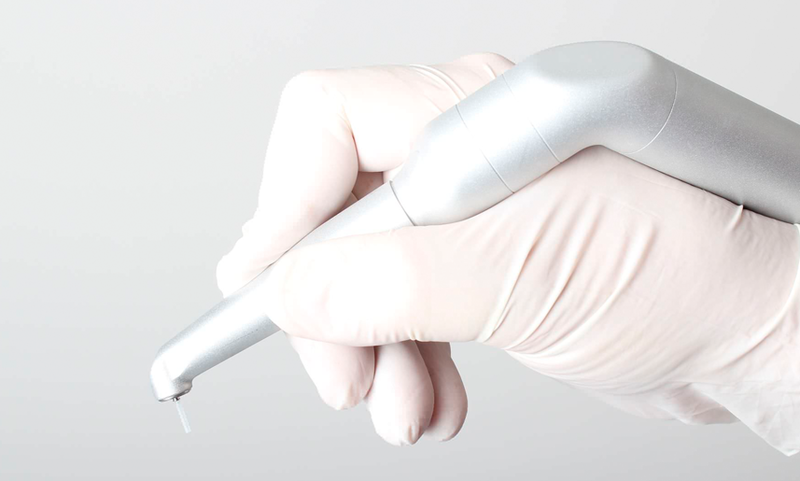 As scientific studies are confirmed, lasers may be a good alternative to the traditional drill as anesthetic is not needed as often. The procedure is more precise and can reduce symptoms and healing times associated with traditional therapies. Lasers are often used for teeth whitening, ulcer excision, gum therapy, cavity preparation and removal of decay. In the future, laser technology may be used to prevent decay by increasing the strength of the tooth. However, laser therapy cannot be used as an alternative for every procedure.